Human beings have speculated about Artificial Intelligence for over 2,000 years, our fantasies evolving as our technology evolves. More recent films, like Steven Spielberg and Stanley Kubrick’s A.I., Ridley Scott’s Blade Runner, and George Lucas’ THX-1138 all tackle the hard questions and present insightful ways of looking at the issue. Most recently, I was wowed by the Alex Garland’s Ex Machina, a film about an AI undergoing the turing test, where the consequence of failing means that intelligence being turned off and discarded. It had me revisiting another recent film about AI, Spike Jonez’s’ Her, a film that left me disappointed and frustrated, and I thought it would be useful to compare and contrast the two films to articulate why one worked and the other didn’t. This post assumes you have seen both films. Spoilers abound. It frustrates me bitterly that the works of the Enlightenment are almost forgotten in America’s universities. Science classes ignore them because scientists must focus on the most current understanding of our world. Humanities classes ignore them because the Age of Enlightenment, with its rationality and empiricism, is seen as the oppressor of creative expression. But we owe so much to this age, which abolished god-appointed kings, established the sciences that so dramatically improved our quality of life, and brought forth the rational radical ideas of equality and human rights. 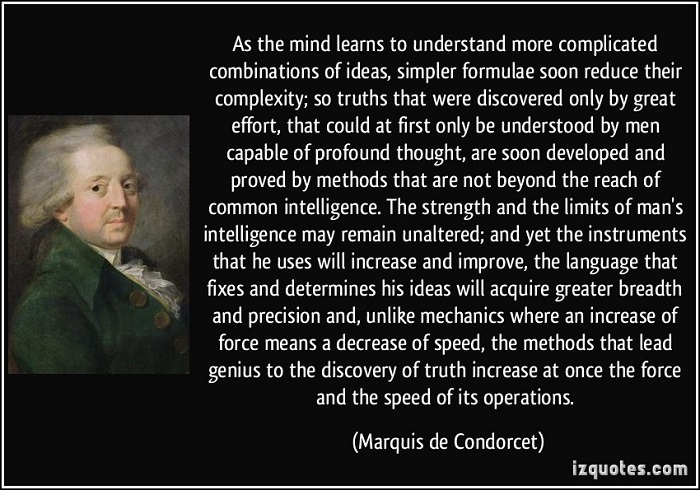 The Enlightenment is the foundation for humanism, and I think everyone should celebrate the myriad brilliant works of the revolutionary minds who contributed to it. This American Life (TAL) is one of the most successful shows on NPR, it started in 1995, has won numerous awards, and one of my conservative friends even described the show as “single-handedly justifying the existence of NPR.” I’ve heard shows from time to time over the years, but a few months ago I downloaded a torrent of every show in the cannon and have been completely hooked ever since. 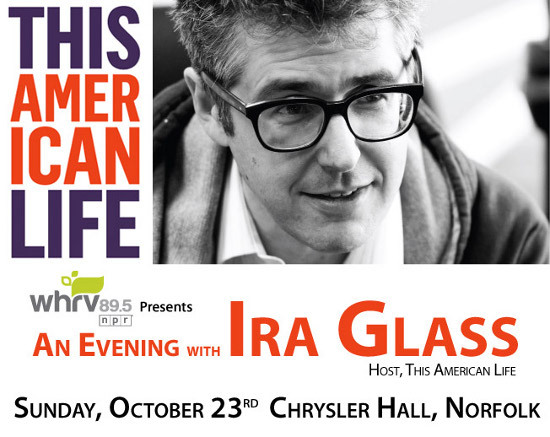 So when I heard Ira Glass’ was coming to Chrysler Hall in Norfolk I jumped at the chance to see him talk about the show, behind the scenes, and how the show is so effective at communicating and connecting with the audience. If you’re looking to part a fool and their money, psychic readings are a great business*. Through the art of cold reading,by making statements that seem personal, but are true for most people, the psychic creates the illusion of having supernatural intuition about their client. For instance, they may say “I sense that you are sometimes insecure, especially with people you don’t know very well.” Who isn’t? Or, if the client is older, they may say, “Your father passed on due to problems in his chest or abdomen,” which would be true for the majority of causes of death. Psychics also use the rainbow ruse strategy of making a statement that is vague and contradictory about the client, such as “Most of the time you are positive and cheerful, but there has been a time in the past when you were very upset.” It’s probably not hard to find experiences in your life that match this statement to yourself, and if you can’t, the psychic can claim you need to look deeper or that you are suppressing something. 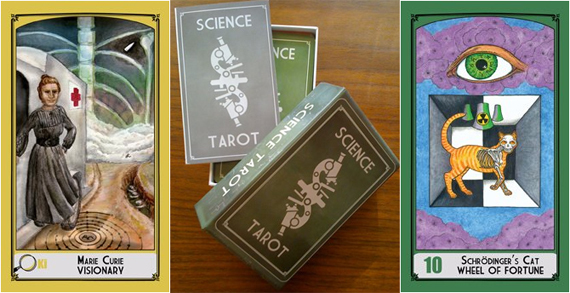 A favorite tool of psychics in performing their readings are tarot cards. These cards come in a wide variety of themes, with fantastic artwork, and generalized symbolism that takes on different meanings depending on where the card appears in a spread. 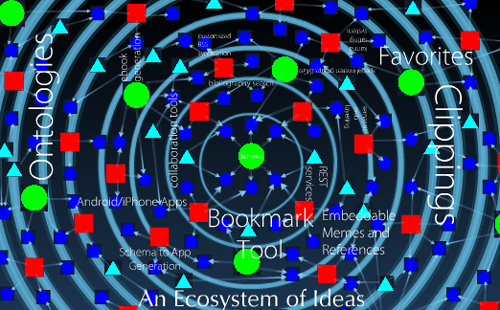 They work because they exploit both the cold reading technique and generate rainbow statements in their symbolism. I occasionally do Tarot readings for myself. Over the years, when confronted with a challenging life issue, I would turn to The Mythic Tarot set for help figuring out what to do. 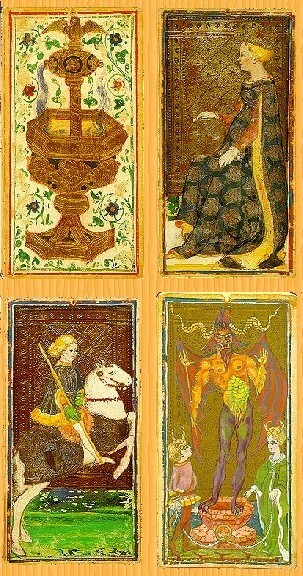 This set portrays four different Greek Myths in the four different suits, and I always have to keep the book open when doing a reading because I find it impossible to remember what the cards mean. That doesn’t mean the cards are useless. The tarot meme has survived five centuries, in part for the solace it provides, but also because it serves a useful function. 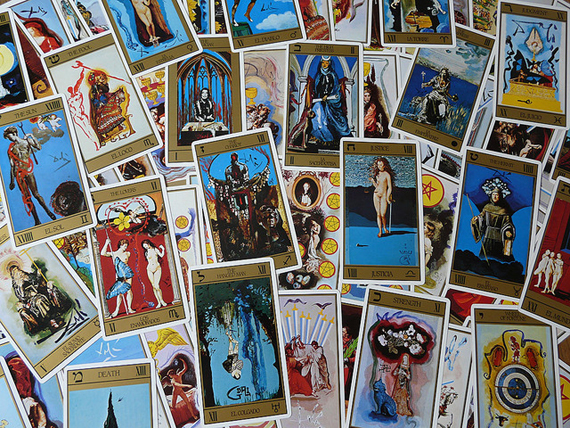 A tarot reading provides an exercise in deep, sustained thought on a subject, each new card challenging the practitioner to look at the subject of inquiry from a different angle. The tarot spread doesn’t answer any questions, but like a Rogerian Psychologist it prompts us to find the correct answers within ourselves. 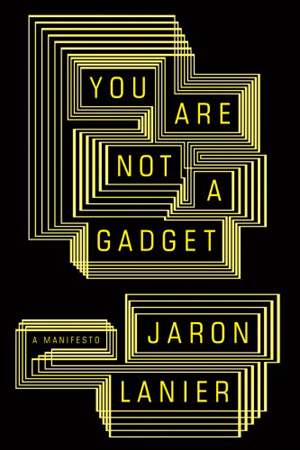 Jaron Lanier’s You Are Not a Gadget is a book that has infuriated the Information Age idealists who believe that the World Wide Web will solve all the world’s problems through the wisdom of crowds to leverage civilization into a new paradigm where all content is free open-access and anyone can make it big without the rusty old-media institutions with their profit-driven motivations blah, blah, blah… Let me avow upfront that I am one of those people, and so is Lanier, but Lanier has insights into where the vision has gone horribly wrong and how our favorite online innovations are actually institutions exploiting our free labors while simultaneously constraining our creativity. Uncanny Valley: Doesn’t apply to this movie at all, which was one of my disappointments with it. I wanted to see human beings move seamlessly between CGI and live action, but Cameron wisely avoided attempting this. The Navi are aliens, like LOTR’s Gollumn, they are sufficiently non-human to avoid creeping us out. Failing to attempt CGI humans makes the film significantly less revolutionary to my mind. 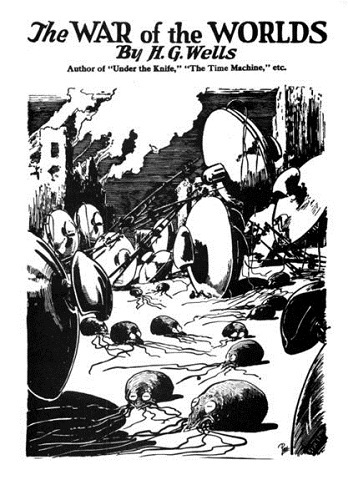 Alien life on Pandora: On the one hand, I was disappointed with the numerous earth-referencing aliens: the alien horses, alien lemurs, alien rhinoceroses, dogs, panthers, and such. On the other hand, I appreciated the alien twists on these species: nostrils on their chests, four forearms, and the bioluminescence of the plant life. The closer we look at Pandora’s life, the more alien it becomes in the details. We can clearly see a distinct evolutionary history in Pandora’s life forms’ shared traits. Clichéd Storyline: Yes, the movie is “Dances With Wolves in space,” but that’s a good thing. It would have been foolishness to try out some experimental storyline with a $250 million budget. George Lucas demonstrated that with The Phantom Menace, a film that avoided all conventional plot devices in a sophomoric attempt at innovative storytelling to become the all-time epic fail of moviemaking ever1. Deux ex Machina: I believe this is a reference to the “Earth Mother” joining the fight at the film’s climax, as if the hand of god were coming down to thwart the antagonists; however, as a good bit of science fiction, we know that the planet is a living network, with all of its species connected through hubs, similar to several plant species on Earth. Yes, it’s a type of god, but a god with a scientific explanation. “Any sufficiently advanced extraterrestrial civilization is indistinguishable from god.” If there’s a scientific explanation, then it’s not the hand of god coming down at the end. 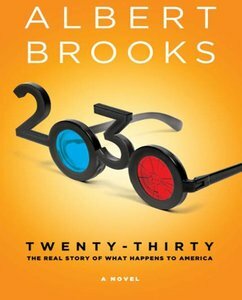 Environmentalist Philosophy: I am bothered by the film’s hypocrisy of communicating a message of environmentalism and romanticizing a return to a more primitive time through an incredibly elaborate $250 million dollar fabrication produced by a farm of energy-ravenous networked computer systems. I am also disappointed with the film’s resolution, where the primitives win and the technologically-advanced civilization is sent back to its planet to die. Environmentalism is not a zero-sum game, and a more thoughtful story would have come up with a more sophisticated solution where both sides could have won. This film has an important environmental message; however, it is a useless message for our modern world. If all 6.9 billion of us on Earth gave up our technology and tried to live off the land, we would destroy our planet even more quickly and mostly starve away as a result. In this respect, Avatar is pure pseudo-environmentalist escapism, while the true environmentalists are out building solar, geothermal, and wind power stations to transition our civilization to a less environmentally-impactful lifestyle. So Avatar is a good movie because it’s familiar and conventional, while The Phantom Menace is a bad movie because it’s new and unconventional? Sorry, but that doesn’t make any sense. When did writing a new story become “experimental”? I’ll bite. TPM is a bad movie exactly for being unconventional. By unconventional, I mean George Lucas’ story included three to four protagonists competing for the spotlight, characters so formal and regal only a fanboy could love them, a plot the requires a political wonk to decipher it, and an overly-dazzling ending that tried to tie together four different action plot lines. These are all unconventional in the context of your average American action-theater fare, and they all detracted from what should have been an otherwise enjoyable film. Most people cared less about these failings because the film drowned us in, at the time, revolutionary special effects, but now, with those effects no longer being dazzling, people can see how truly awful TPM was. Mind you, many of these same attributes have added up to some great filmmaking. Consider David Lynch’s Dune, a sci-fi epic both politically-heavy and filled with formal, regal characters. I and many of my friends consider Dune a fantastic film, but in cinematic history it is considered a spectacular flop. It was unconventional, it was awesome, but it had no mass appeal. What if Cameron had spent his revolutionary CGI effects on remaking such a film? Now consider Star Wars, which was out and out space opera, knights and maidens in space. Was its story new? Innovative? No. 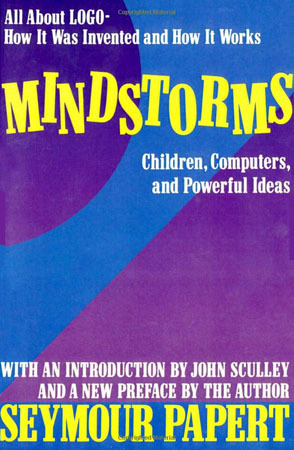 It was a standard, cut-and-paste plotline–but also one with a proven track record. It’s movie making history because it had revolutionary special effects and a soundtrack to present that canned plot in a superiorly entertaining fashion. Mind you, I’m not saying that it’s a good thing that directors can’t make awesomely-budgeted experimental films, but it’s naive to pretend they have a non-professional-harakiri choice in the matter. James Cameron made a wise choice in hijacking Dances With Wolves, a plotline with proven mass-appeal, as the vehicle for showcasing his special effects innovations. 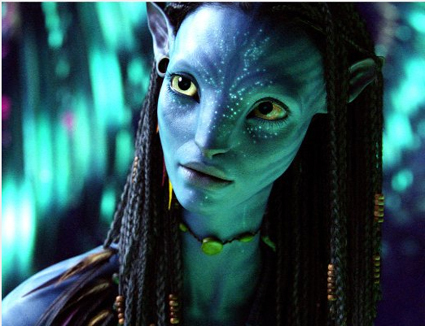 Avatar may not survive and be revered by fanboys the way Star Wars has over the decades, but by playing it safe in his storytelling, Cameron gives his film much better odds towards that end.